We accept a variety of insurance providers and endeavor to accommodate our patient’s request. Many times we can do a thorough benefit verification with the name and telephone number of the insurance company, the subscribers date of birth and an ID or SS number. We are happy to do this in advance of your appointment to prepare for any diagnosis and treatment recommended. 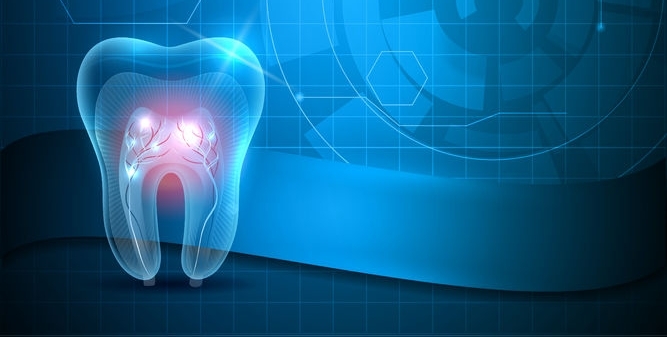 Please call our office at (760) 436-5580 and let us see how your insurance can help you with your dental care. 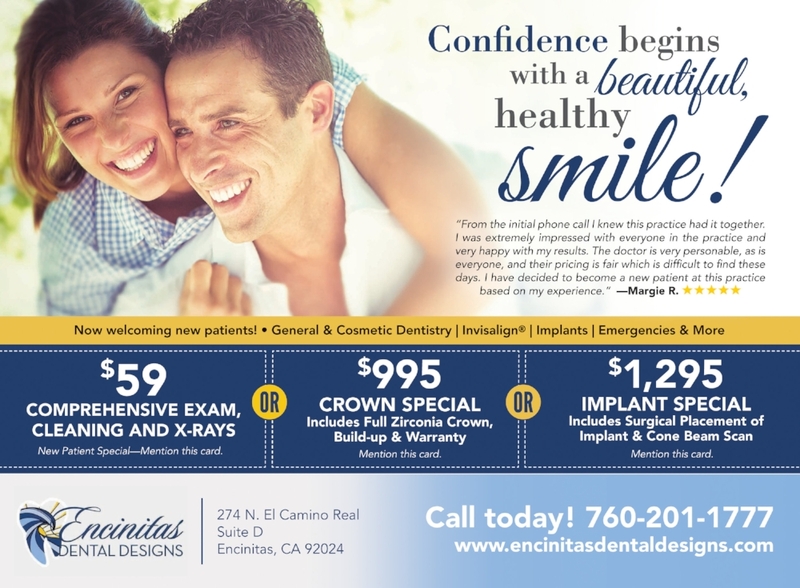 Lending Point is an easy way to finance Invisalign, Implants, Veneers and more! Click the link below to apply today!